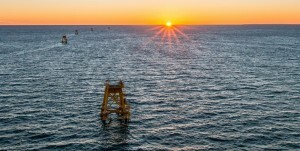 The nation’s largest offshore wind farm, 30 miles southeast of Montauk Point, has secured approval from the Long Island Power Authority. “For all the environmental groups, this project is very exciting and we want to see it be a success story,” says Neal Lewis, executive director of the Sustainability Institute at Molloy College. 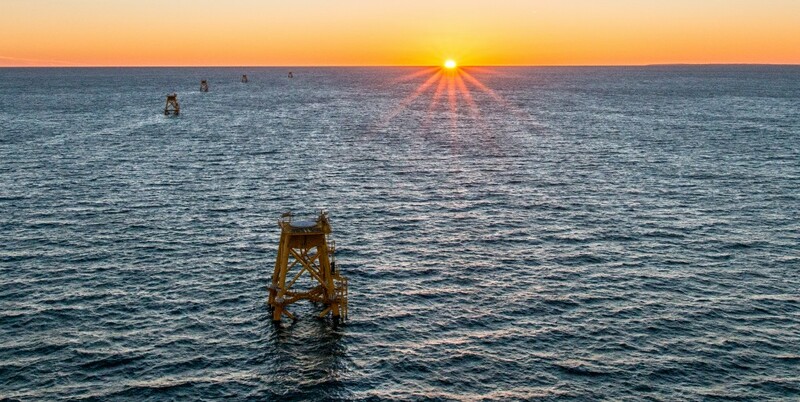 Operated by Deepwater Wind, the farm has a 20-year purchase agreement and represents a major step forward in New York Governor Andrew Cuomo’s initiative to obtain 50 percent of the state’s electricity from renewable sources by 2030. It is worth noting that under the agreement, the Long Island Power Authority is only required to pay for the energy they receive. When the offshore wind farm becomes operational in 2022, it is expected to provide energy to approximately 50,000 homes.